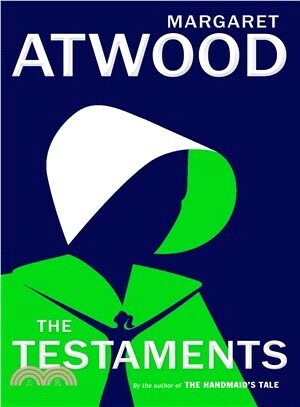 In this brilliant sequel to The Handmaid’s Tale, Booker-Prize winning and international bestselling author Margaret Atwood answers the question that has tantalized readers for decades: What happens to Offred? Margaret Atwood, whose work has been published in?more than?forty-five countries, is the author of more than fifty books of fiction, poetry, critical essays, and graphic novels. In addition to?The Handmaid’s Tale, now an award-winning TV series, her novels include?Cat’s Eye, short-listed for the 1989 Booker Prize;?Alias Grace, which won the Giller Prize in Canada and the Premio Mondello in Italy;?The Blind Assassin, winner of the 2000 Booker Prize; The MaddAddam?Trilogy;?and?Hag-Seed. ?She is the recipient of numerous awards, including?the?Peace Prize of the German Book Trade, the Franz Kafka Prize, the PEN Center USA Lifetime Achievement Award,?and?the Los Angeles Times Innovator’s Award. She lives in Toronto with the writer Graeme Gibson.